Warrensburg native and hip-hop artist Steven Cooper released a new single last week. This single, “Not For Sale,” takes Cooper’s music into the realm of pop music, something Cooper admits is on purpose. The song is definitely a break away from what contemporary hip-hop artists are doing, and Cooper admits he’s been trying to find his sound in hip-hop for years. “Not For Sale” carries a very specific connotation. Lyrically Cooper talks about not being ready to sell out to a bigger agenda. Cooper said he’s at a point in his career where he has many different people telling him which direction to go, which is a bit overwhelming. The single features perennial Cooper contributor DJ Lee, who has appeared on numerous songs with Cooper and accompanies Cooper live. Cooper shed some light on Lee’s contributions to his music. Cooper’s music always seems to have a theme, such as hope. Cooper said positive music is something he loves creating and “Not For Sale” is no exception. 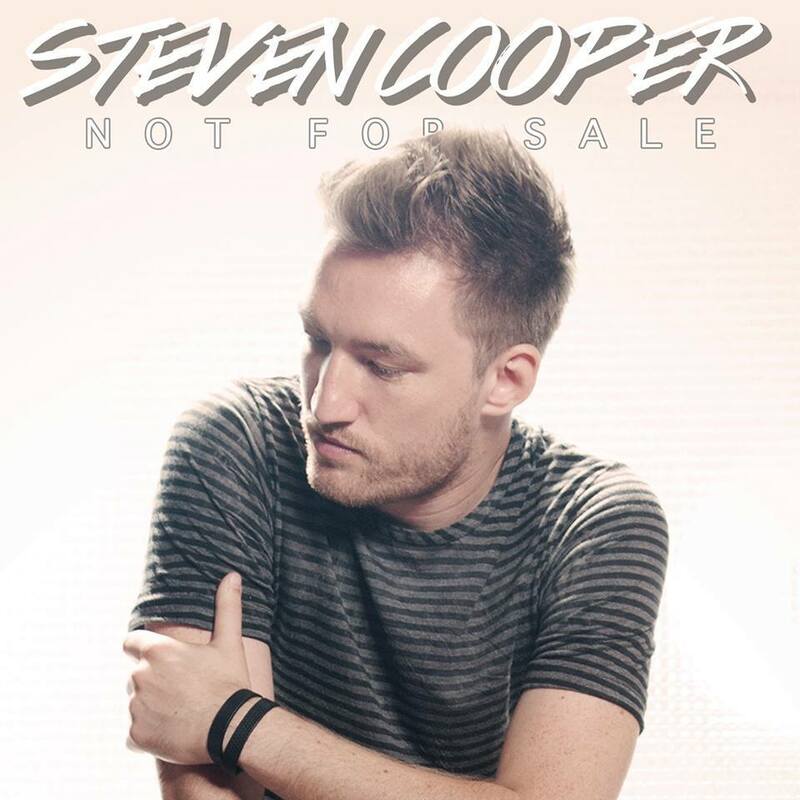 Cooper said he picked “Not For Sale” to be his next single because the song sums up where he’s at in his career. Cooper went on to give some details behind his upcoming album, “2015 Collection Series,” which is due out on Thanksgiving. “I personally think this is my best album so far, and if you like this single, you’ll love the rest,” he said. “I pushed myself harder than I ever have to make songs that are set apart from the typical rap scene. There’s songs about hope, love, life, death, etc. I think all of the themes are well thought out and really help to create a well-rounded piece of work. He also mentioned he will be on the road in July, visiting roughly 30 states and a few stops in Canada. Cooper went on to say that his acting role will be for an independent film based on a book, but he said he couldn’t give any more details about the film or its production. Follow Cooper on Facebook here. To puchase "Not For Sale," visit this link to iTunes. Way to go Steven! Love the new song and so excited for you and your continued success. It’s also refreshing to see that over the last 8 years or so that I have been enjoying your music, you are still the same down to earth, humble, and positive person! Godspeed!